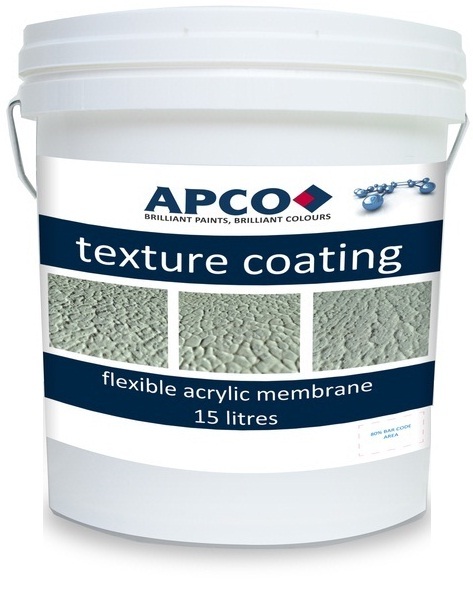 APCO roll on – membrane smooth is a low build flexible coating with a smooth texture finish. An ultra-premium highly durable and flexible water borne elastomeric membrane coating formulated with new generation acrylic resins. 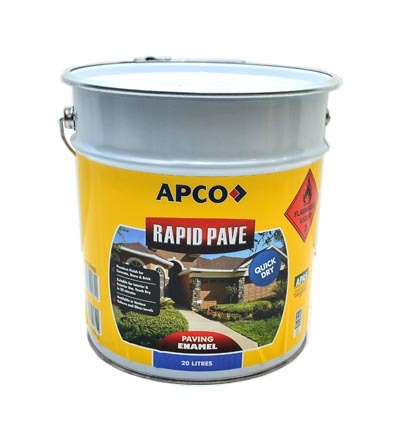 APCO roll on –membrane smooth provides a durable crack bridging coating that moves with the substrate without rupturing. A tough weather-proof coating that provides optimum life cycle efficiency to a variety of surfaces. Ideal for protection over cement render, masonry, CFC, rendered AAC,precast concrete, tilt up concrete, brick and masonry block work and on interior masonry and plasterboard surfaces for a decorative finish. APCO roll on –membrane smooth when applied with a fine texture roller or 18 mm nap lamb wool roller gives a smooth texture finish with a minimal texture pattern.Refer to in-store sample to decide if this profile is the suitable finish.